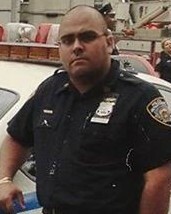 Police Officer Juan Feliciano suffered a fatal heart attack while assisting with bicycle inspections at the NYPD's Driver Training Facility at Floyd Bennett Field. Officer Feliciano loaded several department bicycles into a van at the 28th Precinct and transported them to a training and repair facility in Brooklyn. Once there he began to off-load the bicycles. As he was removing the bicycles from the van, he suffered a heart attack. Other officers at the facility performed CPR and utilized an AED, but were unable to revive him. 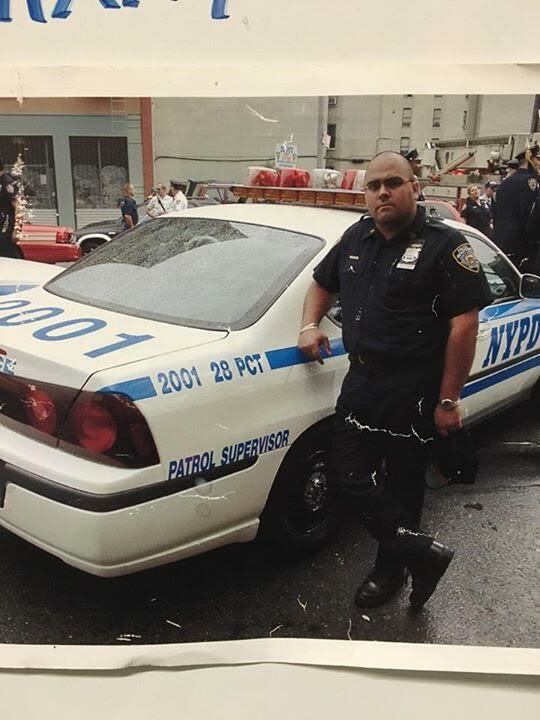 Officer Feliciano served with the New York City Police Department for 21 years and was assigned to the 28th Precinct. He is survived by his wife and two children.